We understand MS and other heat intolerant conditions, and we know our products can help. Many people living with MS and other medical conditions can experience heat intolerance. This can occur during the warmer summer months, after exercise or even while cooking in a hot kitchen! When a person with MS or other heat intolerant conditions experiences a rise in body temperature, nerve conduction may be slowed or even blocked which can cause a temporary worsening of symptoms. The effects are reported to be temporary with symptoms returning to their normal level as the body cools. 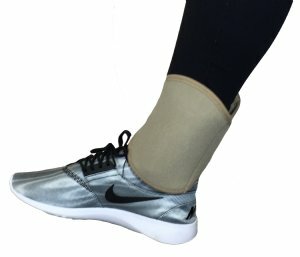 Watch a video of Dr. Daniel Kantor to learn more about MS heat-sensitivity and cooling technologies for MS.
Each person's MS and heat intolerance condition is unique and there is no "one size fits" all choice for body cooling. We specialize in every type of personal cooling technology so you can choose the type that best suits your needs. 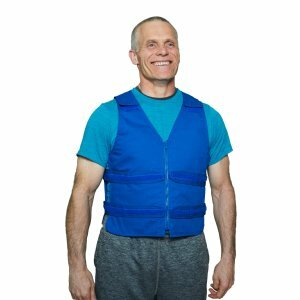 Click here for a guide to choosing the best cooling garment for you! 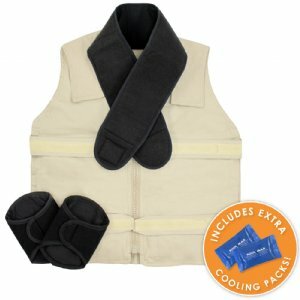 Does FSA/HSA cover body cooling products? 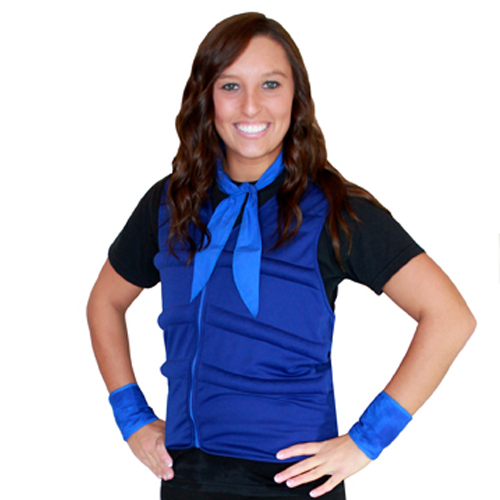 Our Zipper Front Vest with Kool Max® Packs is the most popular choice for MS body cooling around the world! "I'm a 100% disabled Air Force veteran who got sick from my service in Afghanistan. 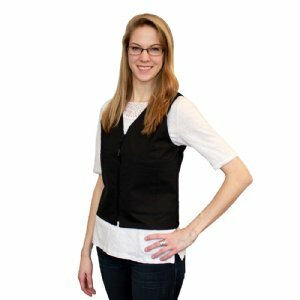 I was diagnosed with MS, Lupus, Fibromyalgia, Chronic migraines and much, much more. It's extremely hot where I live and I would have relapses whenever I had to go outside. My Neurologist recommended "Polar Products". 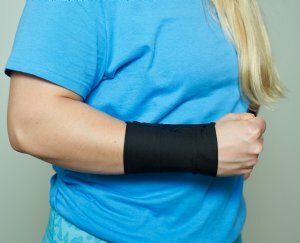 I purchased one of everything that was recommended for MS patients as well as several other items for women and migraines. I have had these products since 2014. They are like "American Express, you never leave home without it. I'm now doing better and can actually do the things I used to do and not get super sick from the heat. The cloth products last through years of washes and the cool packs still continue the cooling effect for house, like new. I recommend Polar Products to everyone! 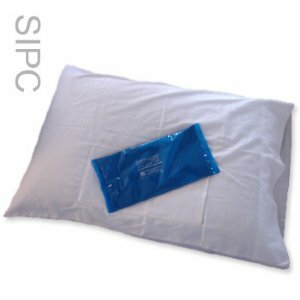 Whether you are a patient or somebody who has trouble with heat, Polar Products does the job and the products last for years! Thanks Polar Products!" 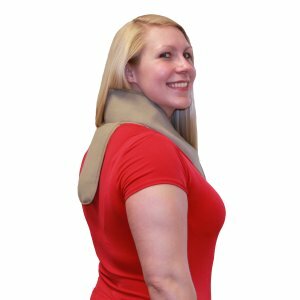 Polar Products has over 30 years of experience as the leading worldwide manufacturer of all types of personal cooling garments for people with multiple sclerosis. Learn more about our MS mission here. Are you a non-profit? Polar has special programs to assist your work with medical conditions that result in heat intolerance. Click here for more information. Browse these categories under "Cooling for Multiple Sclerosis and Other Heat Intolerant Conditions"
The #1 Choice for MS Cooling! 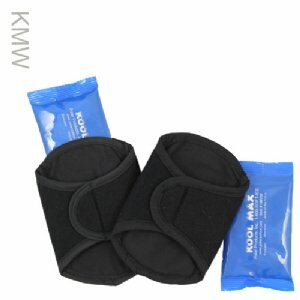 Reusable Kool Max® Packs provide the highest level of cooling in any environment for up to 3-4 hours. 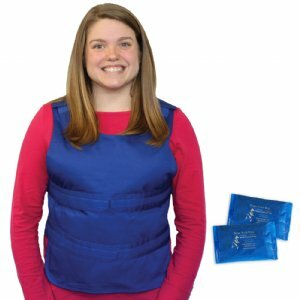 Reusable packs freeze at 58 degrees Fahrenheit and provide comfortable cooling at a constant 58° F for up to 1.5-3 hours. A great choice when freezers aren't available because the packs can be charged in a bucket of ice water. Submerge in water to activate cooling. 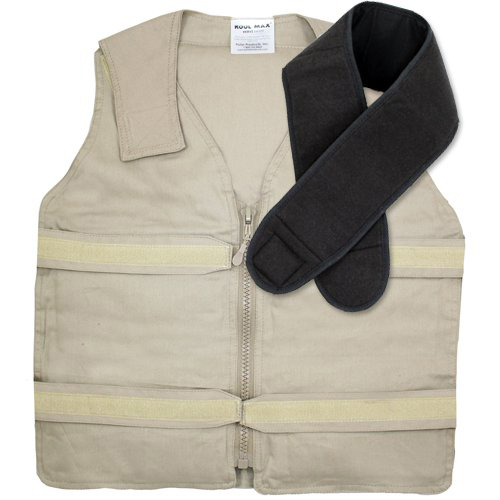 Gain additional cooling by chilling or freezing the garment. Offers natural evaporative cooling in low humidity. 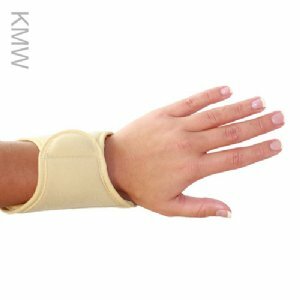 Ideal for exercise and activity. 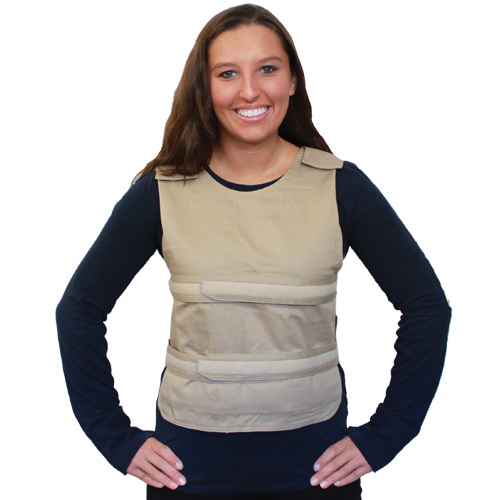 Designer cooling vests, without the designer price tag! 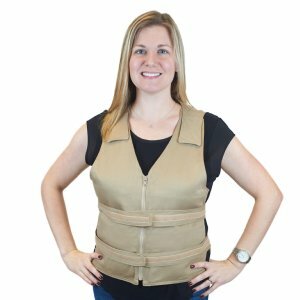 Our affordable fashion cooling garments for men and women have a streamlined appearance for discreet, lightweight and comfortable cooling. 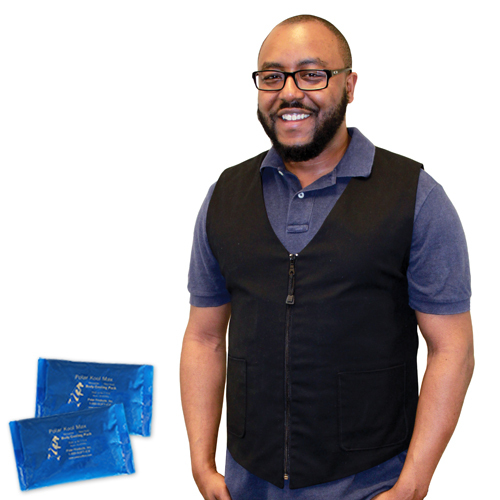 Discreet pockets can use either Kool Max® or Cool58® cooling packs so you can choose the best option for your needs. Save money when you purchase a cooling kit! 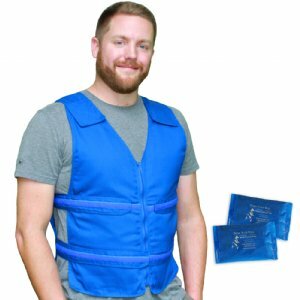 We've packaged our most popular products into discounted kits which include an extra set of cooling packs. 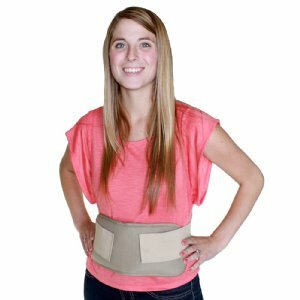 Products can be used separately as needed or together for maximum cooling benefits for the treatment of heat stress due to the effects of multiple sclerosis symptoms and other heat intolerant conditions. 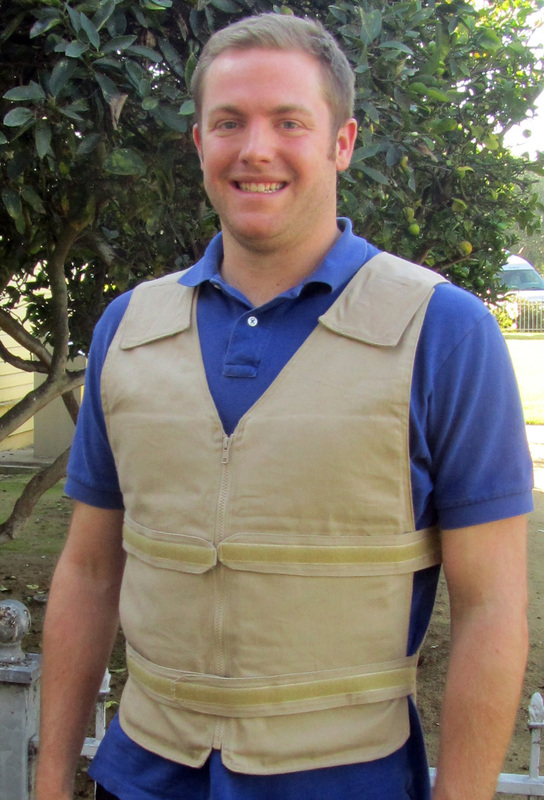 Do you need financial assistance with a cooling vest? Apply for the Multiple Sclerosis Association of America Cooling Program! 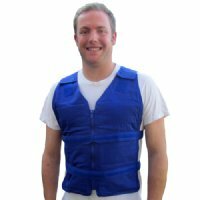 Do you need financial assistance with a cooling vest? Apply for the Multiple Sclerosis Foundation Cooling Program! The MSF Cooling Program Cycle begins on February 1st, 2016 and continues through June 1st, 2016. 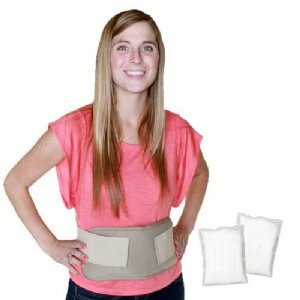 Featured products under "Cooling for Multiple Sclerosis and Other Heat Intolerant Conditions"